The work we do here matters and requires resources greater than those provided through state appropriations. The power of your philanthropy allows us to think and do the extraordinary. We’ve always been a university with a mission: to bring sweeping change to higher education and create prosperity in North Carolina and beyond. Your gifts lead us forward in solving the grand challenges of our complicated world. With your support, NC State is able to transform the student learning experience, build the most innovative and entrepreneurial faculty in the nation, and harness the power of local and global partnerships to solve 21st-century problems. With bold ambition, NC State is driving cutting-edge research, starting new companies and revitalizing industries others left for dead. 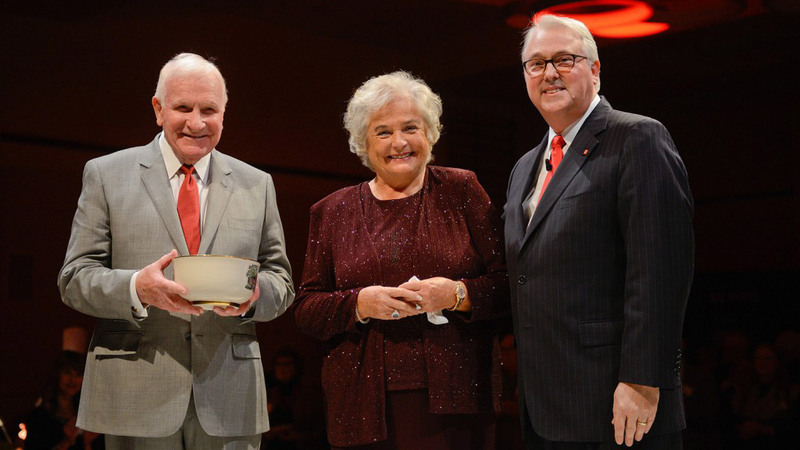 Foundation Board chair Charlie Stallings is passionate about giving back to NC State. Private philanthropy strengthens the impact of the Shelton Leadership Center. 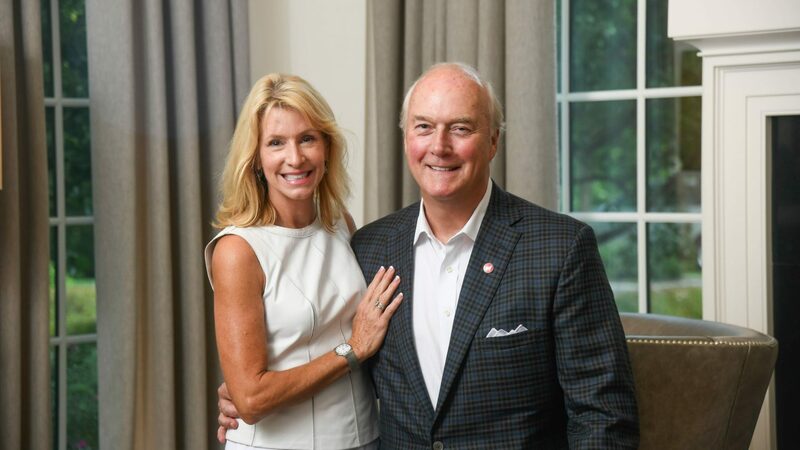 NC State’s alumni and friends are investing in the university’s success. 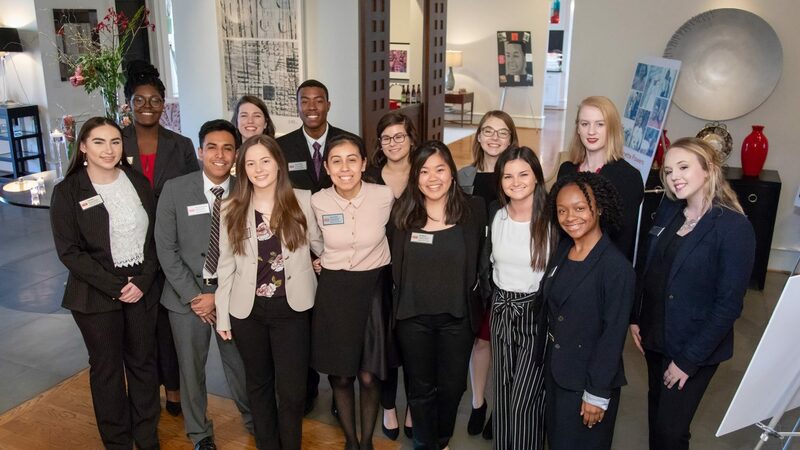 NC State has established giving societies to honor the generous support of alumni and friends whose outright and/or deferred gifts strengthen the university’s position as an incubator for interdisciplinary innovation, solution-driven research, collaboration, outreach and experiential learning.